ECR2032 Battery is a 3V lithium battery and is non-rechargeable. 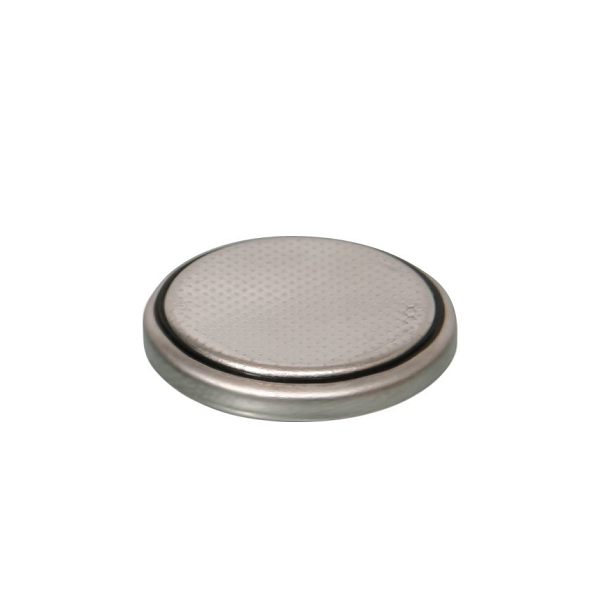 ECR2032 Battery is a high-energy, coin-cell lithium battery that lasts longer than silver-oxide batteries and is great for use in watches, medical devices and other electronics. Suitable replacements for brands like DuracellÂ®, Eveready and PanasonicÂ®.